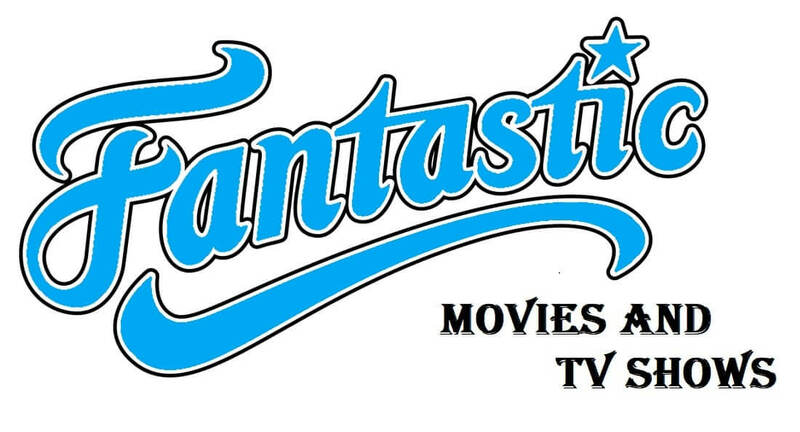 Fantastic is always being updated with the latest stream sources, features and content, the means that you can find any stream you want in 720p and 1080p. This is one of the best Kodi add-ons available right due to its number of sources and high quality streams and being based off Covenant. The addon is optimised well for all devices, meaning that it is fast and has no lag or buffering (Works perfect on Amazon Fire TV Sticks and other Android devices). First, open up Kodi 17.6 Krypton on your device. Go to Settings in the top left hand side. Click “Add Source” and then click where it says None. Give the source a name you will remember later e.g. Fantastic. Go back to the main menu of Kodi. Click the package installer icon on the top left of the screen. Scroll through the list and find the file called “repository.Firestickplusman-0.1.2.zip”. Install the ZIP file and wait for the installation notification to appear. Go back to Install from repository and select Firestickplusman addons Repository. Find the Fantastic Add-on and then click to install it. Wait for the notification to say that the add-on has been installed. You can now go back to your main menu of Kodi and find the Fantastic plugin/addon under Video Add-ons and you are ready to go, simply open the addon! All done! Now you have Fantastic installed, one of the best Kodi 17.6 addons, enjoy!